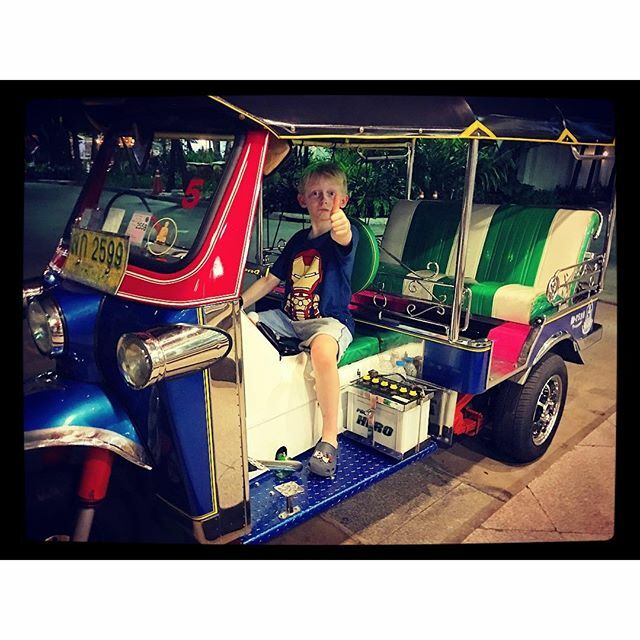 BEST LOOKING TUK TUK WE HAVE SEEN BY FAR. EVEN HAS A BATTERY ON DISPLAY BUT HOW ABOUT THE DRIVER ! SOME BLONDE THAI LAND MAN ! Previous Previous post:  you walk outside and instantly your skin is wet.